The 2017 National e-Twinning conference will be held from 16 to 18 November at the Fly On Hotel in Bologna. The event, organised by Indire’s national e-Twining unit, aims to take stock of the opportunities offered by e-Twining projects to develop teachers’ competences, with the collaboration of Indire’s researchers. During the three-day programme there will be plenary sections with experts, including the analysis of the results of the research project on teachers’ professional training led by Margherita Di Stasio and a focus on how to document teaching activities, carried out by Laura Parigi. There will be more than 100 participants among the teachers enrolled in the platform (selected on the bases of the results of the QL and awards from last school year), e-Twining ambassadors and national representatives. Partecipants will be involved in workshop activities, carried out by the e-twining national ambassadors and Indires’experts, regarding innovative didactic practices such as, coding, peer learning, inclusion, collaborative writing and media education which will be presented together with best practices of the projects. 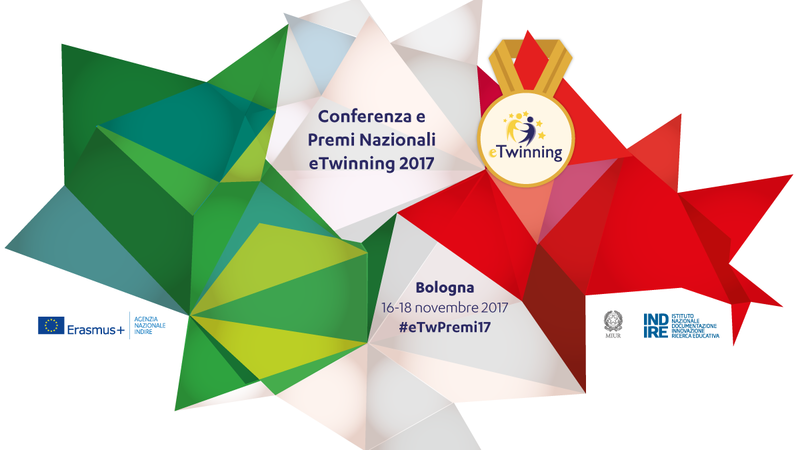 During the first day the Italian e-Twiners, partners of the 10 best projects carried out last year, will be awarded the eTwinning 2016/2017 national labels. The Second best project will receive a special mention.